At just 4 years old, Maiko began her dance career at the Ecole de Ballet Classic and Tokyo Junior Ballet company in Japan. The intense training and lifestyle of ballet training taught her much about focus, dedication, and making the most out of her training experiences. She carried on with ballet through high school, but longed to experience dance in another country. After a lot of searching, she was accepted into the Goh Ballet Academy in Vancouver, Canada. This experience taught her a lot about doing things outside of her comfort zone, and breaking the barriers of language. After training at Goh for a little over two years and touring B.C. for ballet, Maiko made the decision to explore other dance forms. She immersed herself in the jazz and hip hop dance communities and trained with the Source Dance Company and Harbour Dance Centre. She began to meet people and acquire all the necessary skills to take these dance forms to the professional level. Maiko soon began working with artists like Young MC, Elise Estrada, Cory Lee, Econoline Crush, and dancing for the Canadian Football League. These experiences only strengthened Maiko’s dancing and social skills. In the years to come Maiko began to explore dance jobs for film, and found herself successful in her audition process. She has since built a strong, diverse resume, and continues to do this today. Some of her credits include tv and films Sucker Punch, Once Upon A Time, Hellcats, John Tucker Must Die, The Sorority Wars, Caprica, Impulse, and Black Sash. 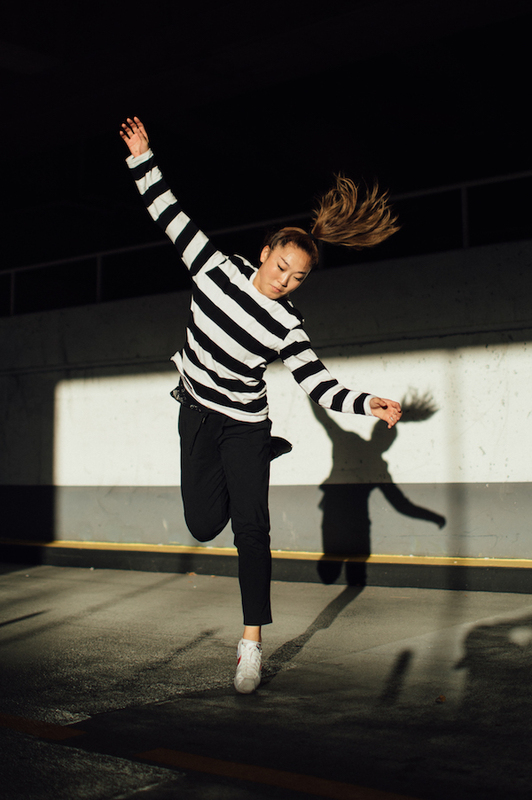 In addition to working on screen, Maiko has become extremely passionate about contemporary dancing on stage, and is part of the successful Canadian contemporary group The 605 Collective. Together they have toured Canada and the U.S. with their full length show “Audible!”. Maiko is currently honing her acting skills, learning to breakdance, and is a certified Shiatsu therapist.